The insurance fraud detection system employed by most insurance companies is not necessarily as foolproof, or as rigorous, as one might hope, though it does the job better than likely any other practical system could. 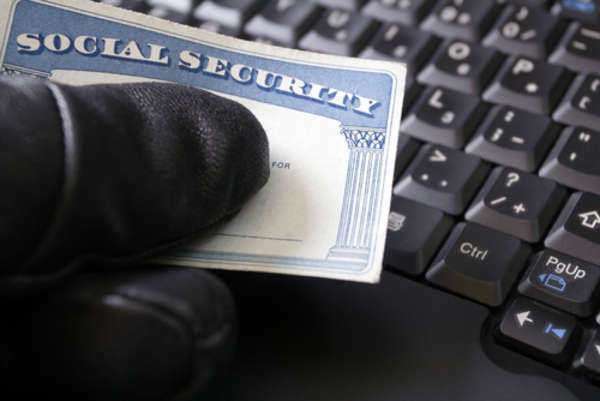 The problems of insurance fraud detection stem from one primary source: the torrent of insurance claims that any given insurance company receives in a single day. To go through each and every claim and examine for signs of fraud would require hundreds of employees, and even then might not amount to much; there would likely not be enough information available on a submitted claim for a human to easily determine whether or not the claim seemed legitimate. Instead of this system, then, insurance companies start off the process of insurance fraud detection by generally using a computerized statistical analysis of claims. This is still supplemented by human aid, most of the time coming from claims adjusters and insurance agents, if they believe that a certain case or claim needs a red flag. Help can also come in from tips, given by members of the public to insurance companies, or even to law enforcement or other regulatory organizations. But in general, most claims will only be run through the statistical analysis to determine if there is anything odd about them. The computerized statistical analysis which constitutes the first part of insurance fraud detection can come in two different general forms, either supervised or unsupervised. Supervised systems essentially compare claims to known examples of both fraudulent and non-fraudulent claims, to see if the claim being checked matches up with examples of either type. The system cannot detect new types of fraud, which have never been seen before and therefore would not be in the system, and the examples of non-fraud and fraud claims need to be absolutely defined as such for the system to work. The other type of statistical analysis insurance fraud detection system, the unsupervised system, simply detects abnormal claims, based on spikes in value or strange circumstance. This kind of analysis does not perfectly fulfill the role of insurance fraud detection, if only because it only points out which claims require further investigation, instead of determining conclusively which are fraudulent and which are not. 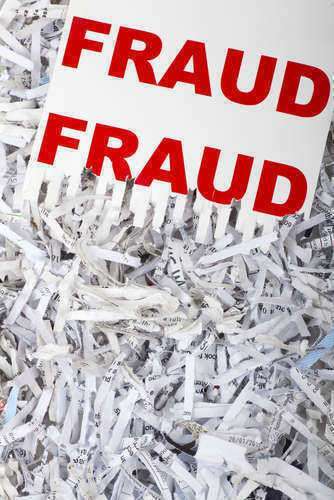 At this point, insurance fraud cases would be investigated further by claims adjusters and insurance agents, who would come to determine the facts of the case. Specifically, they will likely attempt to determine whether or not the fraudulent claims are soft fraud or hard fraud. In other words, they will try to determine if the claims are legitimate claims which have simply been exaggerated, or if they are outright lies, false claims for damages which did not occur. They would have a fraud lawyer to take legal action for these cases.. Depending on what type of claim it seems to be, the insurance company will deal with it, either by negotiating for the correct amount on a legitimate claim, or by outright denying the claim, and possibly prosecuting the perpetrators in court. In situations of particularly suspicious claims, insurance fraud detection might involve special investigative units to further look into the claim. These would likely be of particular importance to hard fraud cases, in which the claim has no basis in reality, and might be for excessive sums of money.